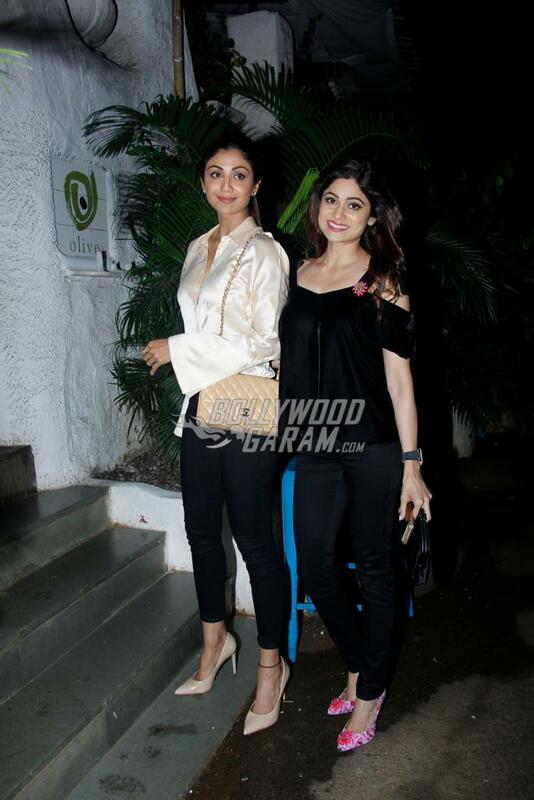 Shamita Shetty and Shilpa Shetty have always given sibling goals whenever they were photographed together. The sisters were photographed spending some sister time together at a popular restaurant in Mumbai on July 26, 2017. 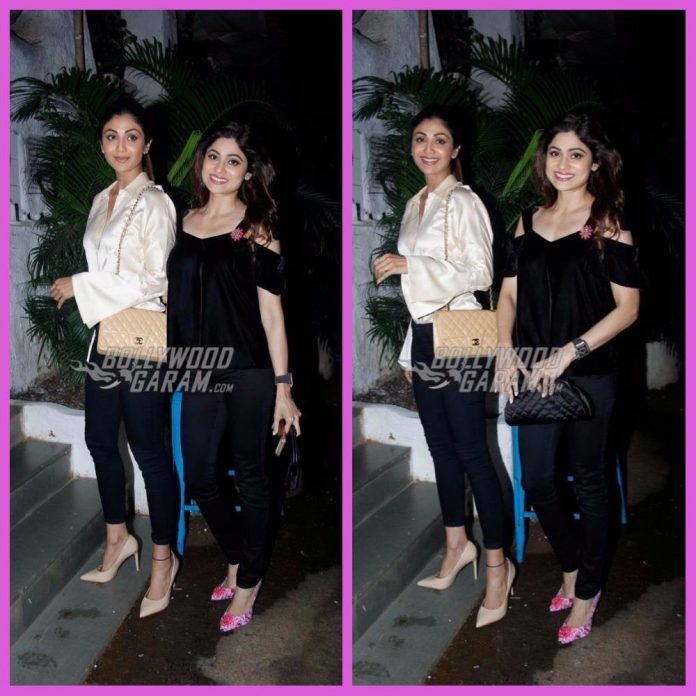 Shilpa as usual looked gorgeous in a light pink formal top with a pair of denims while sister Shamita was seen in a black top and black denim. The Shetty sisters were all smiles and poses as they were photographed by the paparazzi. Shilpa recently attended the 2017 IIFA event and grabbed a lot of attention for her looks. The Dhadkan actress was complimented for her looks at the IIFA. Shilpa is known for maintaining her fitness and has always looked gorgeous during her public appearances. Shamita has always been close to sister Shilpa and was last seen on the reality show Jhalak Dikhhla Jaa in 2015. The actress has earlier worked in Hindi, Tamil and Telugu movies. Next articleFarhan Akhtar shares 2 new posters of Lucknow Central!